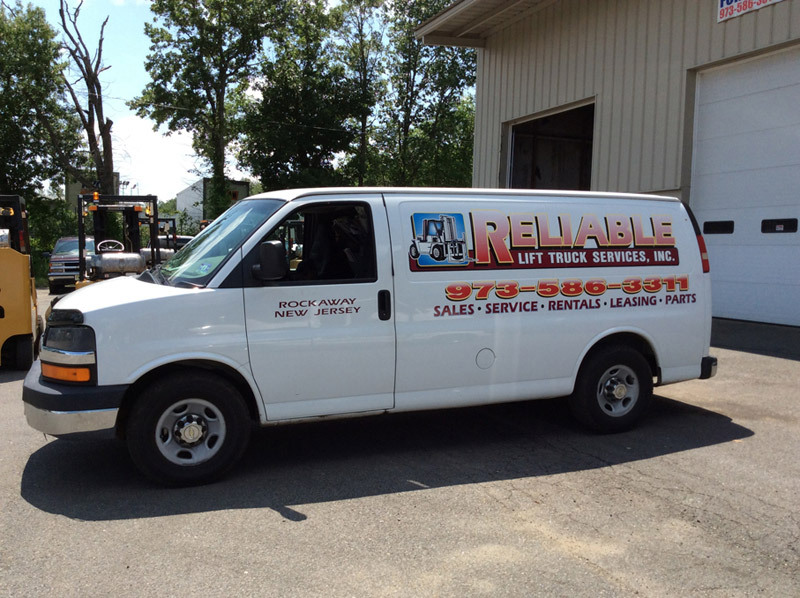 NJ’s one-stop-shop for all your scissor lift and aerial equipment repairs from on-site maintenance and in-shop repair services. We provide exceptional service for a range of machines, including LPG, electric, gas, and diesel. 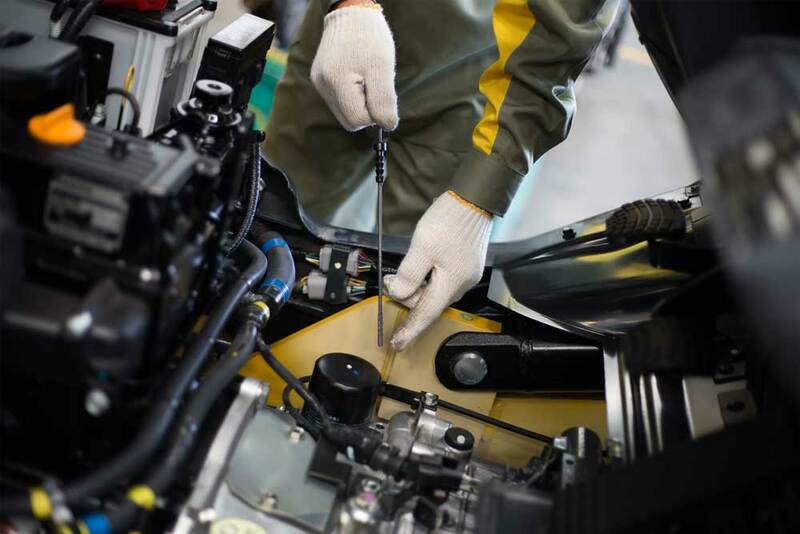 Our maintenance programs are annual, monthly or quarterly, we also offer contract maintenance services: and annual equipment inspections: battery replacement, lubrication, engine rebuilding, hydraulic hoses, hydraulic replacement cylinder rebuilding, control wiring, tires are just a few of our maintenance specialties.